Ho Thi Kim Thoa, Deputy Minister of Industry and Trade, has asked the People’s Committee in Hanoi to clarify with related departments the actual reasons as to why the CP Company has not reduced the price of eggs so far in the northern region. The deputy minister was speaking at a meeting with the People’s Committee in Hanoi, to discuss preparations of commodities for Tet Lunar New Year holiday season. According to Ms. Thoa, the northern and southern regions have the same source of egg supply. However, the southern region has cut down prices while the price of eggs remains the same up north. She wanted authorities in Hanoi to ask the CP Company for better clarification and justify the high price of eggs in the northern region. If the company still refuses to reduce the price, the Ministry will instruct businesses in the southern region to transport eggs to the north, to maintain sufficient supplies. 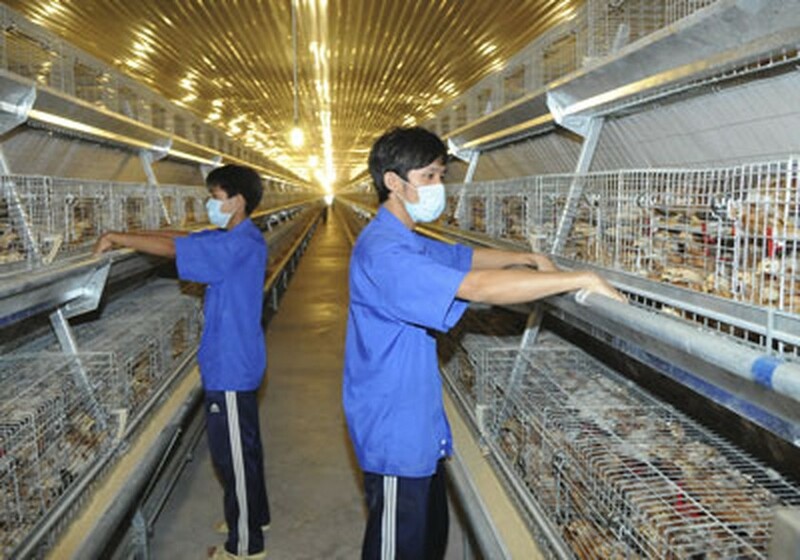 Nguyen Duc Trong, deputy head of the Department of Livestock under the Ministry of Agriculture and Rural Development, said that the cost price of an egg is only VND1,700-1,800. 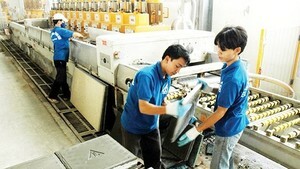 As a result, businesses can still profit at a sale price of VND2,100-2,300 an egg.